This year’s Shop.org conference, being held in Dallas September 26-28, will be a coming out party of sorts for Demandware, a Salesforce company. 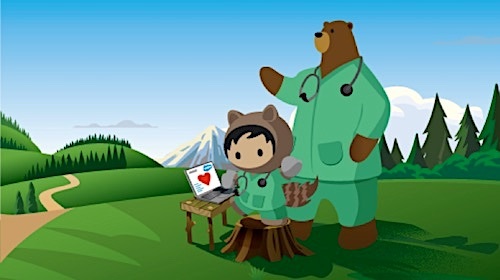 It will be our first major industry event as part of the Salesforce family. We’ll be in booth #8000 showcasing some of our great brands including Cole Haan, Suit Supply and Godiva, and will have four demo areas including two point-of-sale stations to demonstrate the transformative capability of Demandware Store, a POS and in-store operations solution which will be available later this year. We’ll also be showcasing Predictive Intelligence capabilities which enable retailers to create personalized, relevant shopping experiences across web, email and, increasingly, the store. Avenue Stores and Skis.com are two companies which have already experience the benefit of Predictive Email and Predictive Recommendations, respectively. 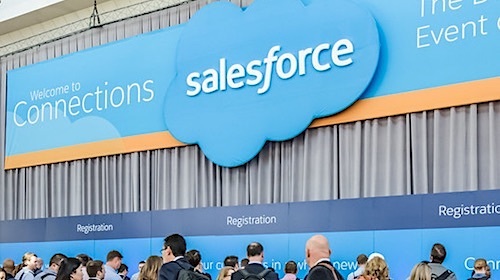 At the same time, several people from Salesforce will be in booth #8000 with us, talking about the transformative nature of the cloud, which our customers are embracing as the foundation for growth and innovation. 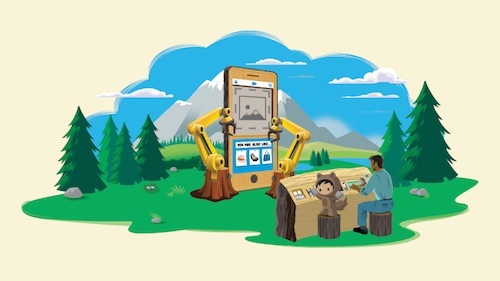 Going forward, our customers will be able to leverage Salesforce’s leading sales, service, marketing, communities, analytics, IoT and platform solutions, transforming how they interact with consumers in new, more personalized and smarter ways. This is incredibly exciting and dynamic time in our industry. I don’t need to tell you that consumers’ shopping behavior is driving dramatic changes in the way you engage with your customers. That includes the way you market, communicate with, sell to, service and understand your customers. We look forward to seeing you at Shop.org to share how you can connect to your customers in a whole new way.